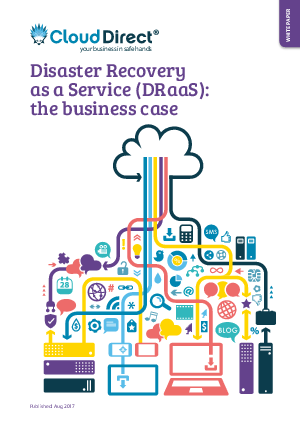 location, you failover to the DRaaS platform within minutes and your applications and workloads will be available. When normal operations resume, you can failback to your primary location. For added reassurance, Cloud Direct is a Microsoft Gold Partner. This means in addition to our own 24/7 support, we also benefit from direct access to Microsoft support for a range of hosting scenarios – including SQL Server, Exchange and SharePoint.